Located on Marin County’s north coast, Dillon Beach is unique, not only in its beauty, but also in its susceptibility to natural disasters — earthquake, tsunami, wind-driven wildfires, high winds, and flooding. The town looks out on the San Andreas Fault which runs parallel to the beach. Parts of the community lie within a designated tsunami zone. Drought has left the grassy sand dunes and surrounding hills ripe for fire, which spreads quickly with coastal winds. And in case of fire, homes built closely together along narrow streets create special challenges. Dillon Beach is also remote, at the end of a single 3-mile road through a ravine subject to closures from floods and landslides. The nearest town, Tomales, and its fire station are four miles away but unlikely to be accessible in the event of a natural disaster. Photo: Courtesy momboleum on Flickr. The layout and make-up of the Dillon Beach community pose further challenges for responding to a natural disaster. In addition to the beach itself, there are four distinct residential areas spread across five miles of coastline at the mouth of Tomales Bay, and a campground. 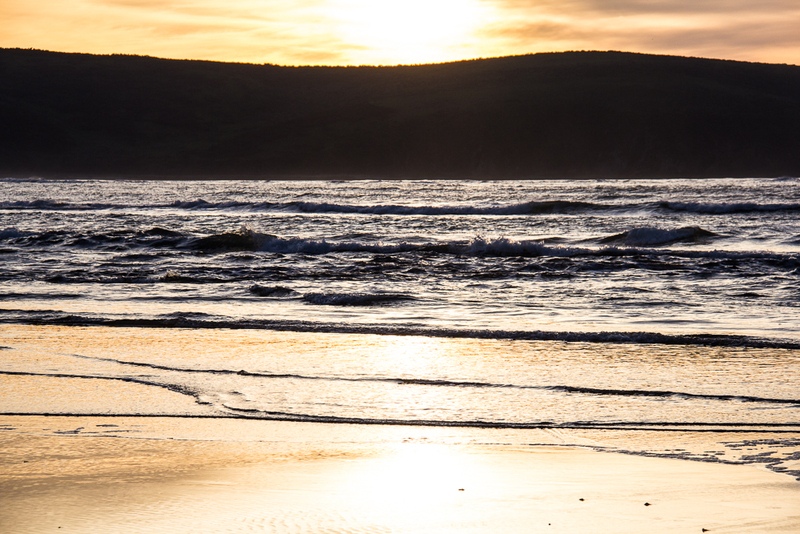 With one of the few remaining dog-friendly beaches in the Bay Area, a gorgeous view of Point Reyes National Seashore across the Bay, and plenty of vacation rentals, Dillon Beach attracts a diverse array of visitors. In summer months, the population swells with day-use visitors, campers, and short-term vacation rentals. At such times, visitors easily outnumber residents. Lawson's Landing is the fishing and camping resort at the mouth of Tomales Bay. Dillon Beach Resort operates a general store, a cafe, rental cabins, and day beach parking in the Village. 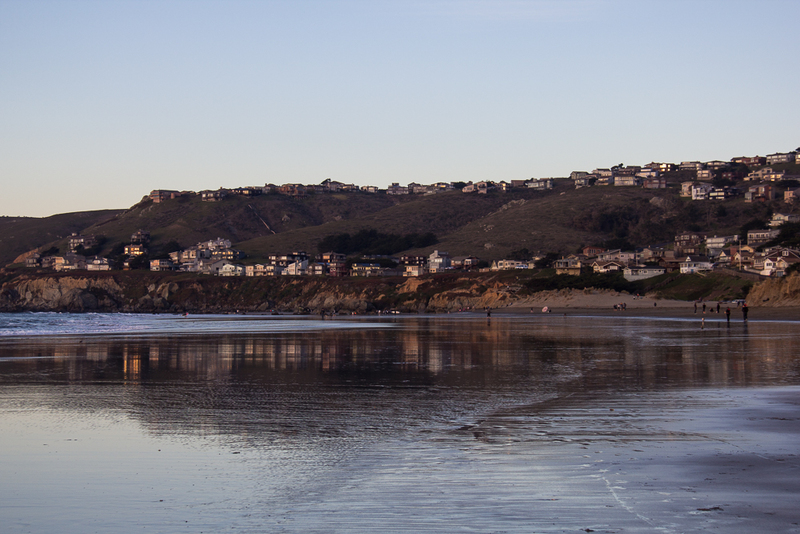 Dillon Beach Rentals and Dillon Beach Property Management both rent houses on daily and weekly bases. The Dillon Beach Emergency Response Team (DBERT) was formed 2010 when a group of local residents got together and said “We’ve got to get organized!” Many nearby communities had already completed disaster planning and taken the steps to prepare for a disaster. DBERT is made up of residents from the Village of Dillon Beach, Oceana Marin, Lawson’s Landing, and Portola Beach (the 15 houses located between the beach parking lot and the campground). Most of our members have completed Community Emergency Response Training (CERT) with the county of Marin, as well training in CPR, first aid, and ham radio communication, and are able to work as Area Coordinators in the event of an emergency or disaster. As a non-profit organization, DBERT has been the recipient of both private donations and government grants, enabling us to construct five emergency sheds and supply them with emergency equipment. We also have a stocked medical trailer, a defibrillator located at the Dillon Beach Resort Store, an Incident Command Post, and Meals Ready to Eat. We have written and continually update an Emergency Plan (PDF). DBERT welcomes new volunteers as we work to establish and strengthen relationships with other community emergency agencies. We also welcome contributions to support our ongoing efforts to sustain the Dillon Beach community in the likely event of a natural disaster. DBERT is part of a larger emergency response network in Marin County and beyond. The West Marin Disaster Council is an inter-agency coalition that includes DBERT along with representatives from all other West Marin disaster response agencies and community disaster councils. For information on Marin County's emergency response programs and resources, see ReadyMarin. Marin Interagency Disaster Coalition unites the Marin County service agencies responsible for the Interagency Disaster Response Plan and for ongoing, countywide disaster preparedness. The Marin County Medical Reserve Corp recruits, trains, and deploys volunteer health professionals and others who will contribute their skills and expertise in response to threats of terrorism, public health emergencies, and other community needs. Our nearest neighbor, the village of Tomales, has now formed its own disaster response organization, The Tomales Emergency Response Network (TERN). Marin Humane Society. Information on care of pets in an emergency. Marine Mammal Center. The people who take care of our neighbors in the water at all times, not just when there's a general emergency. If you see a seal or sea lion in distress, don't touch the animal. Call (415)289-SEAL or email rescue@tmmc.org (with attached photos if possible). Alert Marin. Register your cell phone or VoiP (voice over internet protocol) phone numbers (up to 5) to receive emergency alerts sent by call, text, e-mail, or smart phone app from the County of Marin. American Red Cross. General information on preparing yourself for a disaster. Disability.gov gives specific, useful information for persons with disabilities. FEMA. A wealth of resources for planning and preparation. Fire Safe Marin. Complete information on preventing and preparing for wildfires. Governor's Office of Emergency Services. General information on preparedness plus specific information on local threats keyed to any address you enter. Totally Unprepared. A different take on preparedness in English, Spanish, and Chinese. U. S. Geological Survey. Everything you ever wanted to know about that the Earth is doing. California Water Service provides fresh water to the Village and some of the lower portions of Oceana Marin. Estero Mutual Water Company (707-772-7845) provides fresh water to most of Oceana Marin. North Marin Water District provides sewer service in Oceana Marin. Oceana Marin Association is the homeowners' association for Oceana Marin. Dillon Beach Weather This is the place to find out what those sensors on the hill are sensing. 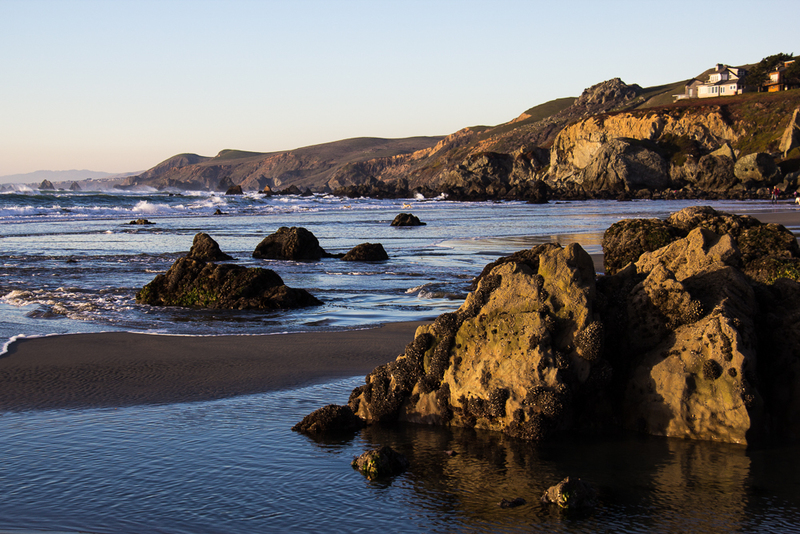 California Coastal Commission regulates the use of our coast. Marin Agricultural Land Trust is an organization dedicated to maintaining the agricultural nature of West Marin.